dance-ball scenes? 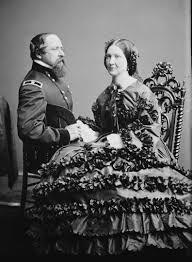 It just appears as if everyone is beautiful, graceful, talented—everything we romanticize about the Civil War era. There were some rules when a folks attended balls that we rarely hear of. One of the biggies: A woman shouldn’t dance more than one dance with her husband. And preferably, that dance should be the first of the evening. She was expected to socialize with all men in attendance as long as they didn’t get too friendly—it was a fine line—and considered rude to cross that line in either direction. In addition, if following proper etiquette rules, the married couple should refer to one another as Mrs. and Mr. while in the company of the other attendees. 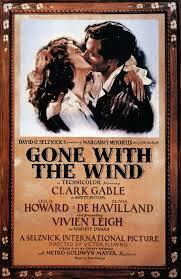 First names were rarely used by anyone at the ball. 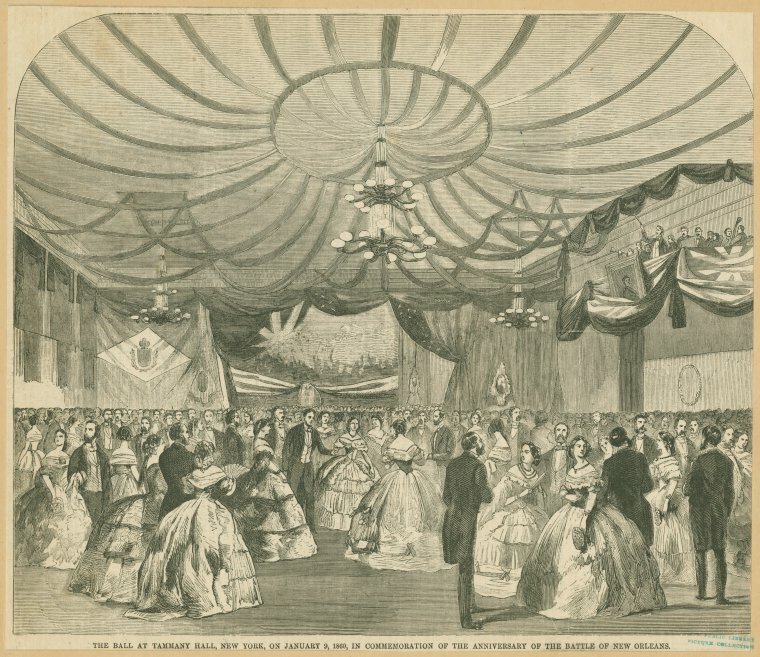 Another etiquette rule concerning women; an unmarried woman couldn’t attend the dance unless escorted by either their parents, an elderly gentleman, a married couple or a married woman. This was for the young lady’s protection. Children of affluent families were often sent to finishing schools to learn the important skills of the wealthy elite, like, decorative sewing, table/dinner manners, the delicate art of catching a rich husband, and ballroom dancing. Though many children were taught dance steps at a young age, a “Dance Master” would be available at balls to teach dance steps to those who needed instruction. This could include those unfamiliar with common dance steps or if a new dance was being introduced, the Dance Master would demonstrate the moves to the crowd. The dance ball position of “Floor Manager” was a prestigious one. This person—almost always a man—would keep the dances flowing in an orderly fashion. He would also keep the dancers moving to avoid back-ups on the dance floor. Without a Dance Master and Floor Manager, one could not give a proper dance. There were actually dances for all levels of the social-economic tier. 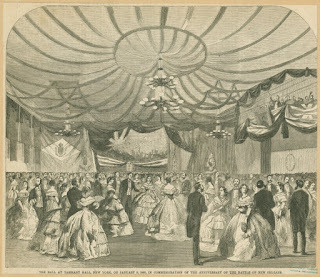 Many cities threw a Mayor’s Ball, Christmas Ball, Easter Ball—city officials would use any excuse for a dance hoping to sway the vote their way of those who attended. 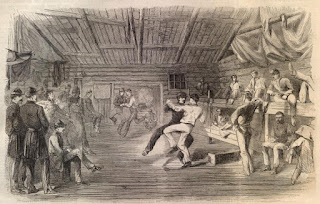 During the Civil War, soldiers would put on dances in their camp to boost morale and chase away the loneliness and homesickness that plagued the men. Simple instruments or even battlefield instruments would provide the music. 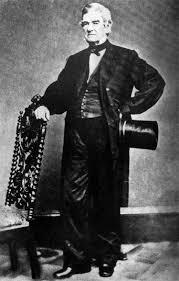 Harmonicas and jaw harps emerged from deep in the fighting men’s pockets to play a waltz, or drums, bugles, and fifes that perhaps, mere hours before, played marching orders on the battlefield, now played a peppy quadrille. To solve the problem of a lack of female dance partners, men would dance with one another or in some cases, would dress as woman to fill the role. 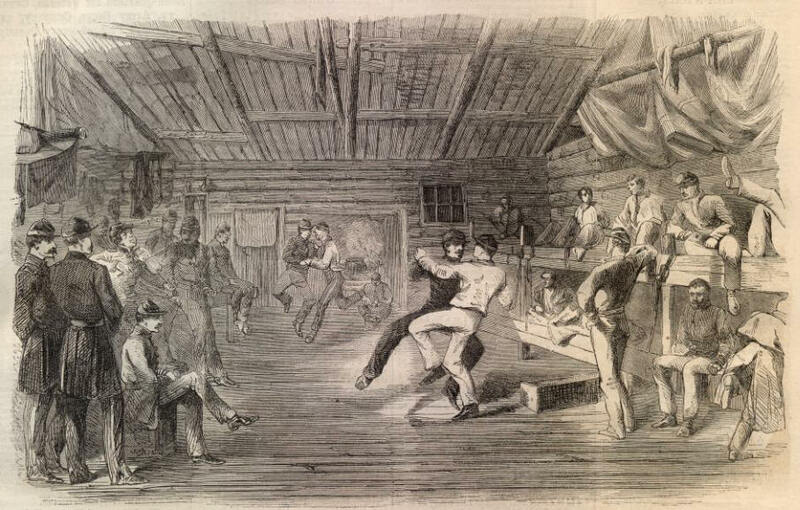 Dances, balls, and social gatherings were an important part of people’s lives during the Civil War. These social events were the Facebook, Instagram, CNN, and E-Harmony of the day. People caught up on local and political news, found true love, and were reacquainted with family while twirling on the dance floor. If you could, would you go back to the days of dances and balls? Would you be able to give up access to constant news, instant “love” by swiping right, and pictures Aunt Mary’s dinner last night? Share your thoughts in the comments below and thank you for stopping by Heroes, Heroines and History today. Be blessed, my friends. 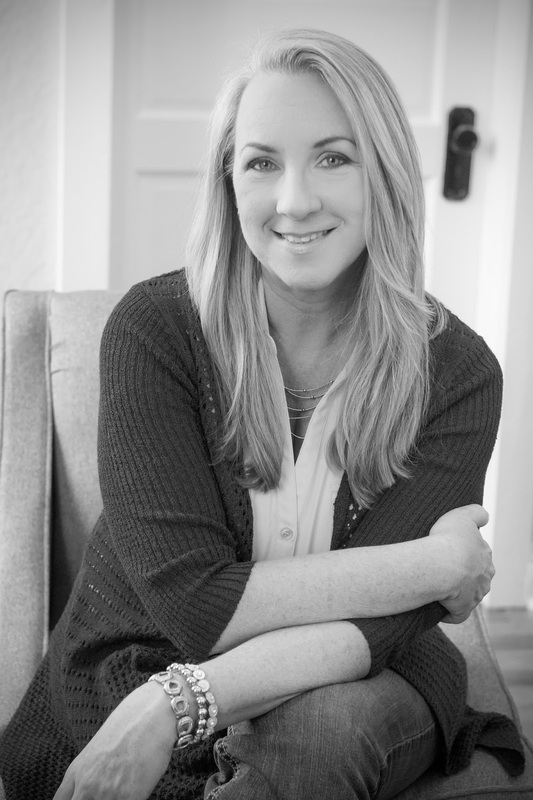 Multi award-winning author, Michele K. Morris’s love for historical fiction began when she first read Laura Ingalls Wilder’s Little House book series. She grew up riding horses and spending her free time in the woods of mid-Michigan. Married to her high school sweetheart, they are living happily-ever-after with their six children, three in-loves, and eight grandchildren in Florida, the sunshine state. Michele loves to hear from readers on Facebook, Twitter, and here through the group blog, Heroes, Heroines, and History at HHHistory.com. If I did go back in time and were the same type of person I am now, I wouldn't like the formal stuff that went along with the ball. But if any of the dances were like square dancing, I would enjoy that, although I'm not very nimble!!! Connie, your comment made me smile. I'm in the "not very nimble" club myself. :) It might be fun to get dressed up and dance the night away--for just one night. Thank you for stopping by and for the comment! I might enjoy it for one night!